Red Carnelian is a stone for confidence and giving you the boost that you need to move ahead with work, making a major career or personal change. 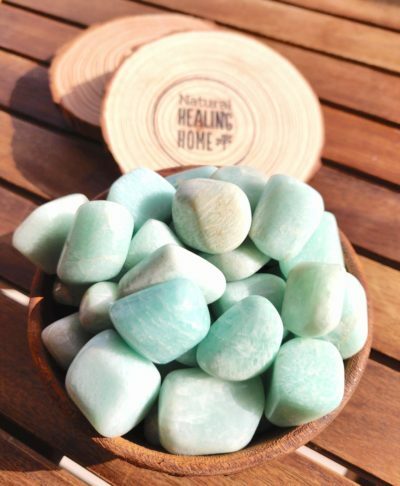 These raw crystals in their natural state can be kept in any room or even held while meditating. Small to Medium. Sizes vary as it is a natural product.